At Toadfly we strive to provide you with exceptional experiences from flexible customization, integrations with your existing enterprise software systems, and endless support for your team. 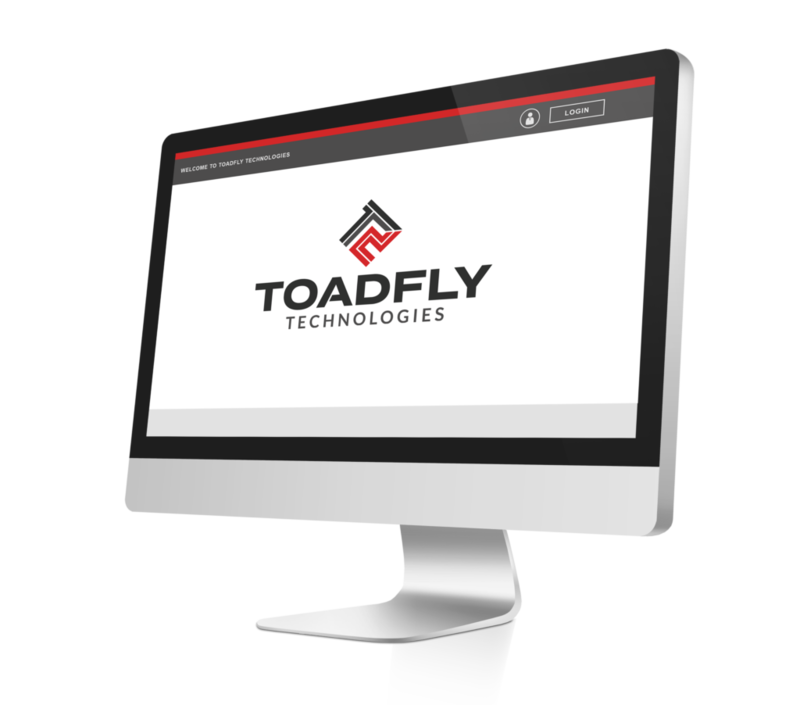 Toadfly Technologies is a focused team of professional software developers specializing in petro-chemical project controls software solutions. We are dedicated to streamlining industrial client corporations through technology, hardware, and process implementation. We are headquartered in the heart of one of the world’s leading petroleum, chemical, and power industries: Houston, TX. Not only does this give you the knowledge your software development is local, but also allows for dynamic face to face conversations, timely feedback on the development process, and effective long-term support, well after the software has been deployed. 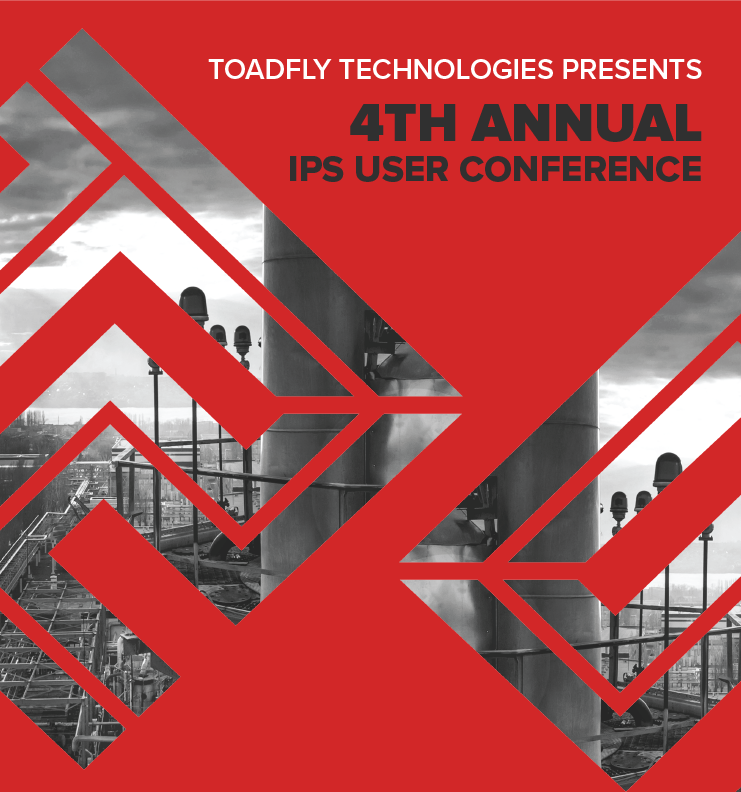 The 4th Annual IPS User Conference will discuss strategies to ensure success throughout the entire turnaround lifecycle, from pre-planning to post-outage considerations. This peer-to-peer meeting will instill best IPS practices in planning, scheduling and budgeting, all while cultivating safe, close-knit plant cultures. As a result, attendees will leave this conference with the confidence to cross off their pre-planning, pre-outage, shutdown, startup, and post-outage checklists, feeling eager to employ their newfound IPS skills in measuring turnaround success. Toadfly's Management and Programmers have worked closely with Repcon to modify their product to meet our needs and have been very cooperative as we have expanded the capabilities of the program, and help us manage our staff and projects schedule. IPS added a discipline and structure in our turnaround planning and estimating with its state of the art multi user structured web application platform. Moreover it reduced 15% of turnaround planning and management expenses and is already paid off the software cost. Toadfly's Employee Charting System has completely streamlined the way we manage our employee's and project staffing needs. Their Project Team was able to turn our vision into reality, in ways no box-type solution could have done. Toadfly's commitment to our success has assured us that we chose the right partner in our technology needs! There is no “one size fits all” approach to software development. We take the time to understand your primary users, their goals, culture, skills of your team; as well as your timeline and budget. See what the Toadfly suite can do for your project.